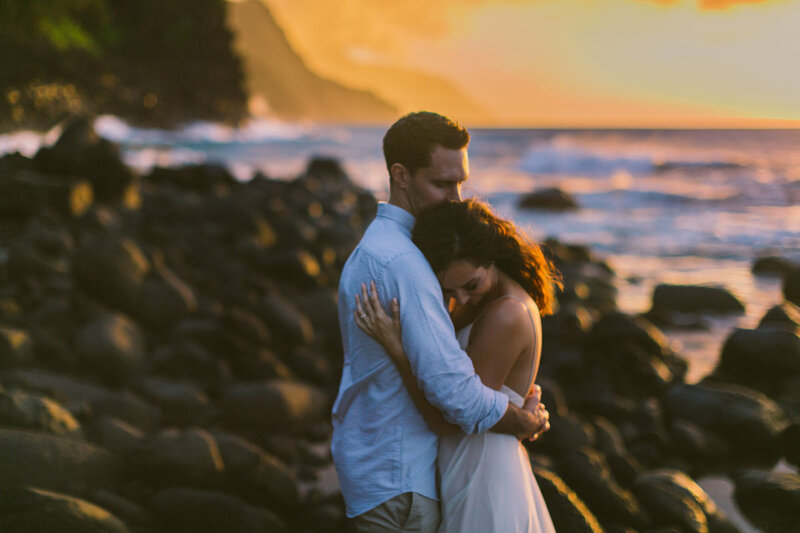 I believe that love can be the most rewarding work in progress. 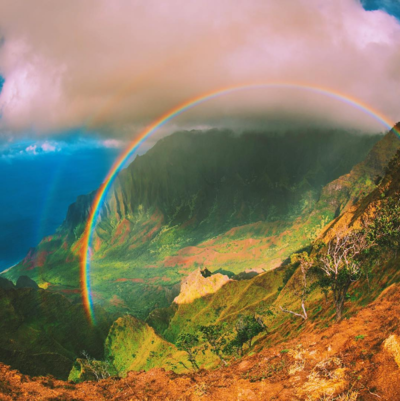 Life can get messy but if you're willing to see the magic you'll find it. 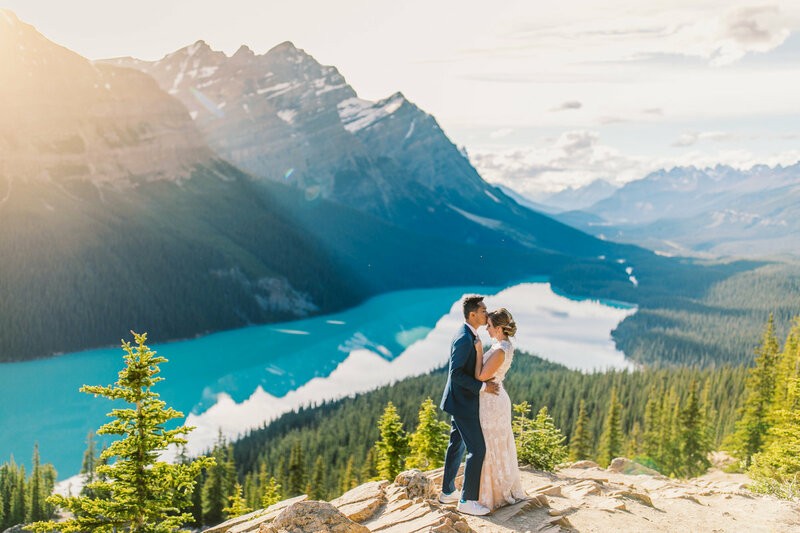 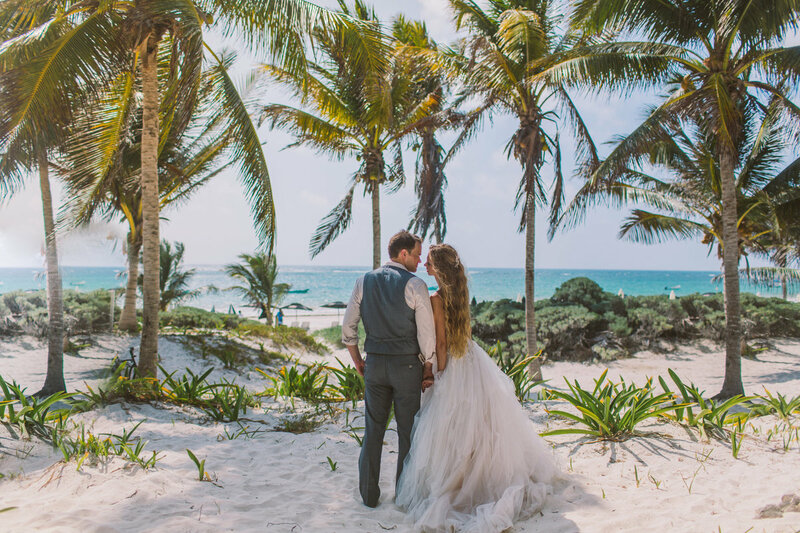 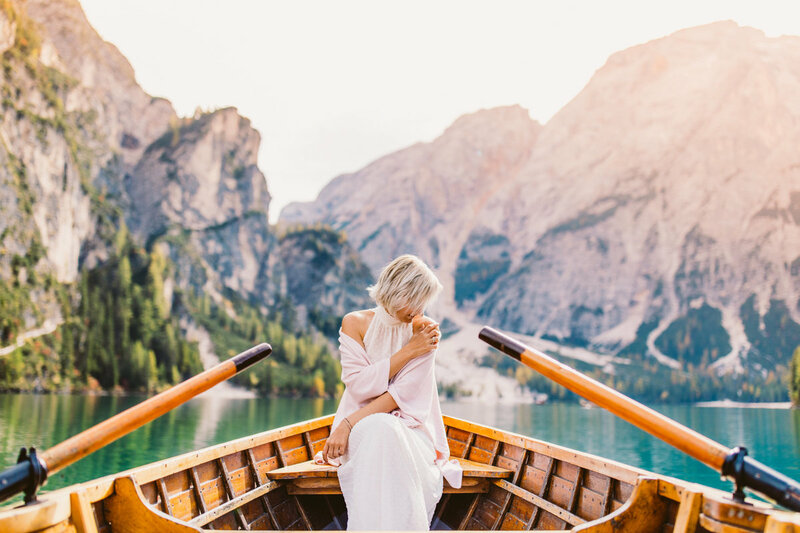 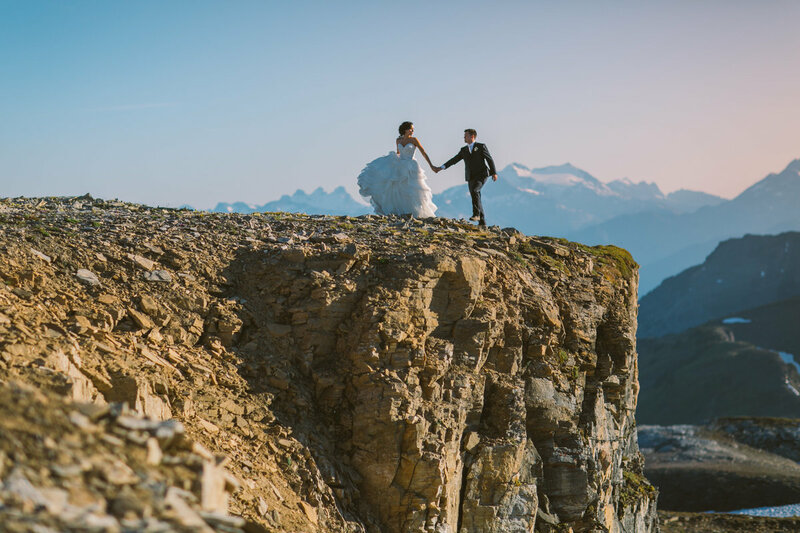 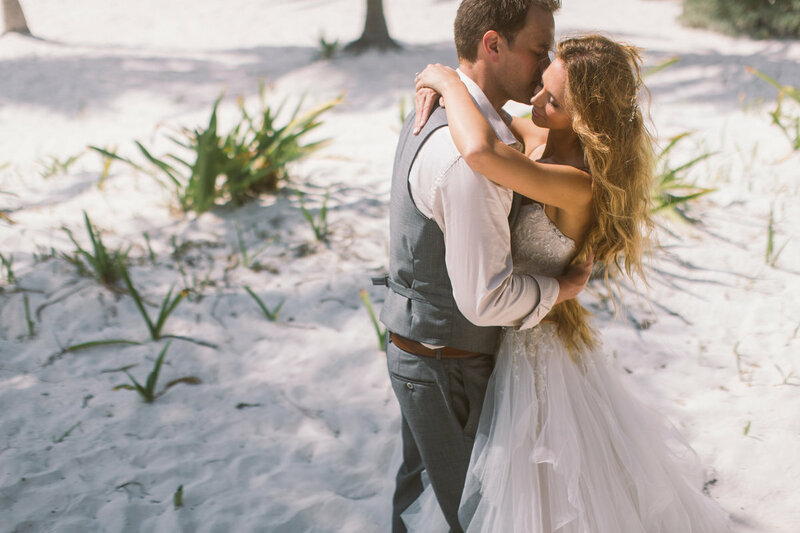 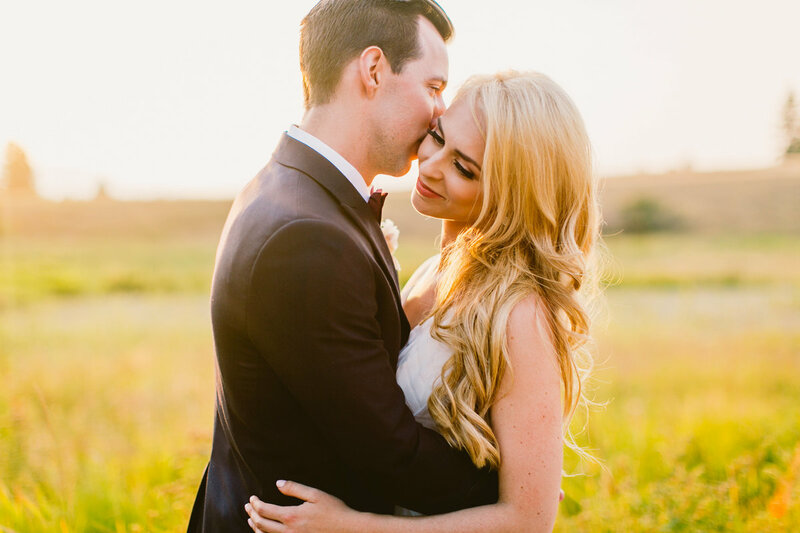 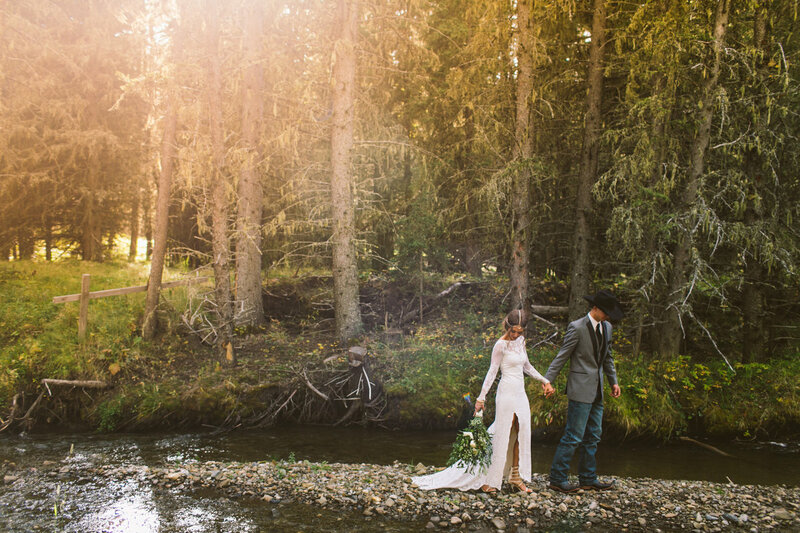 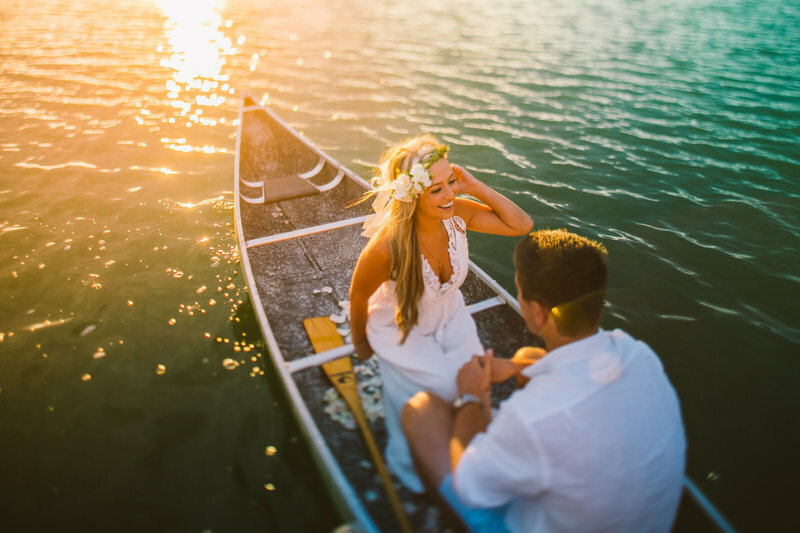 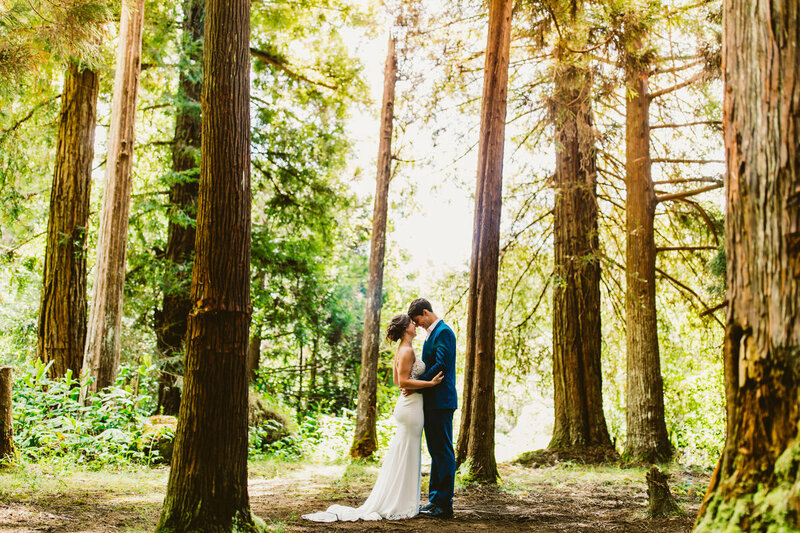 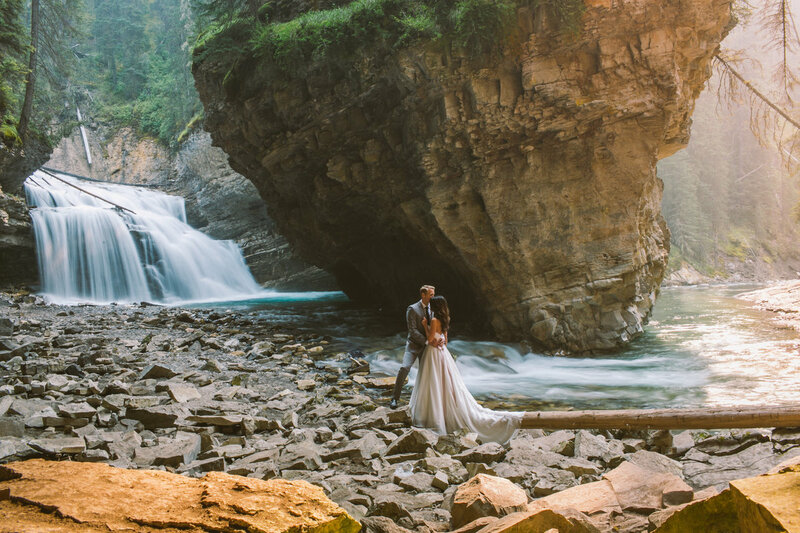 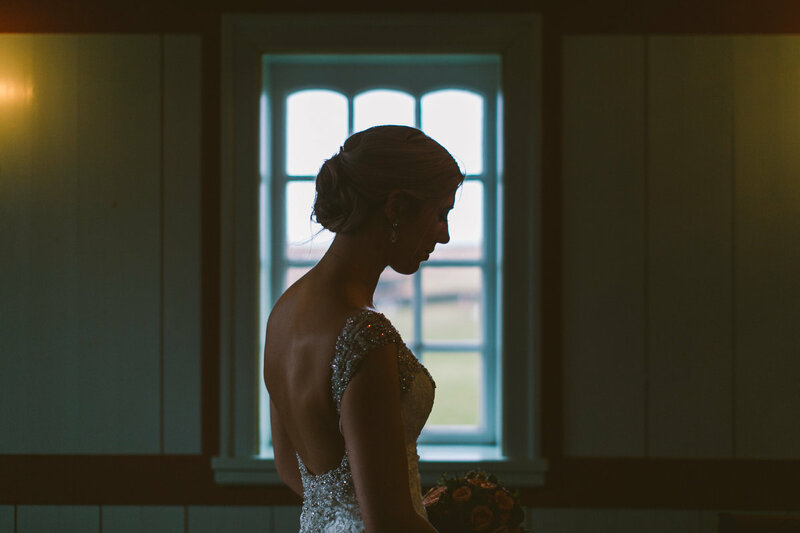 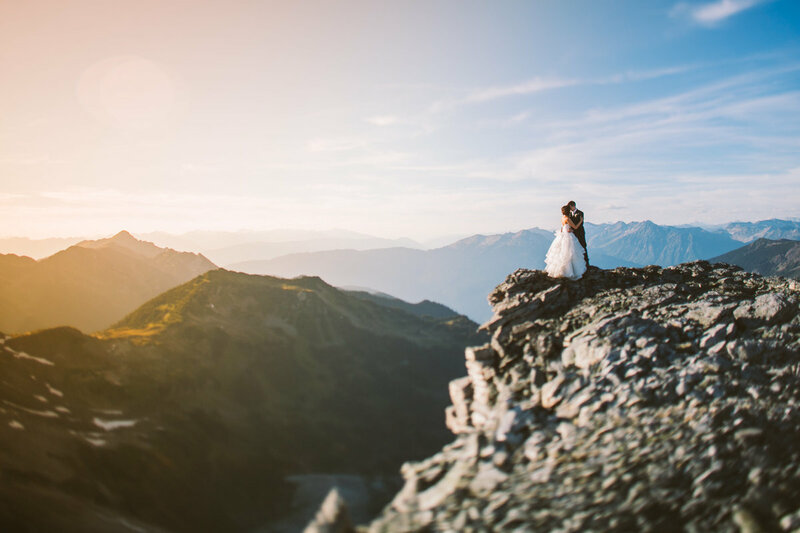 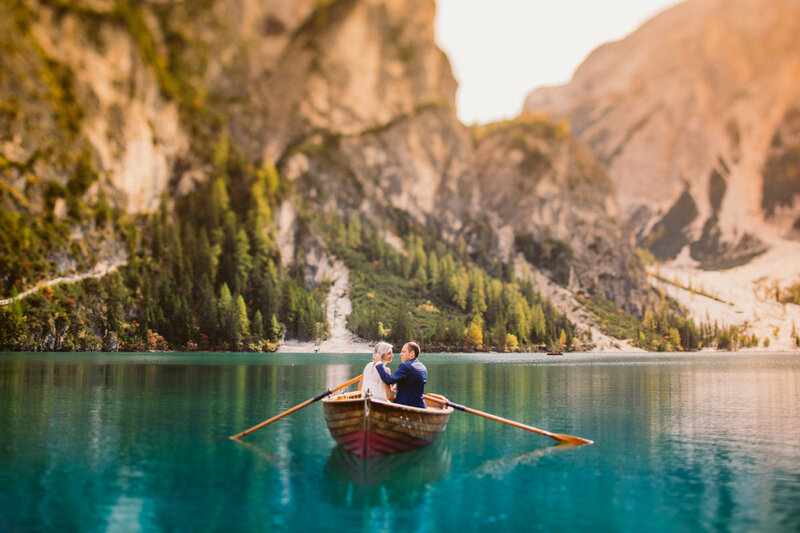 I believe you should write your own vows, and my idea of a perfect wedding day is a gown you love packed away in your backpack, a bouquet of fresh wildflowers picked from the side of the trail and the one you love walking beside you. 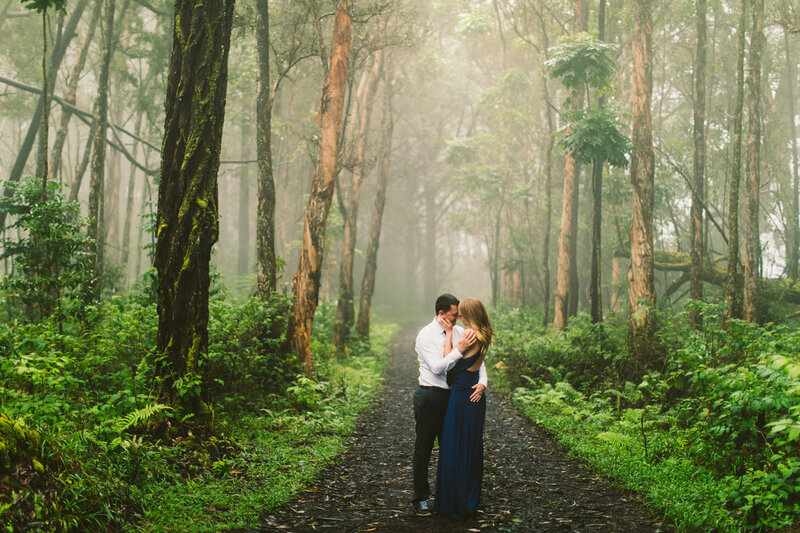 Thank you so much for being here, let's go on an adventure! 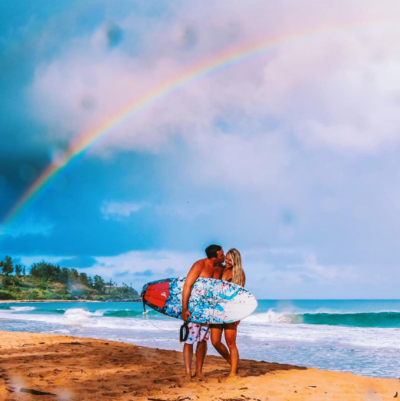 I'm Meg Bradyhouse, formerly known as Meg Courtney, I'm a surfer-girl wanna-be and a small town Canadian farm girl living the dream on Kauai, Hawaii! 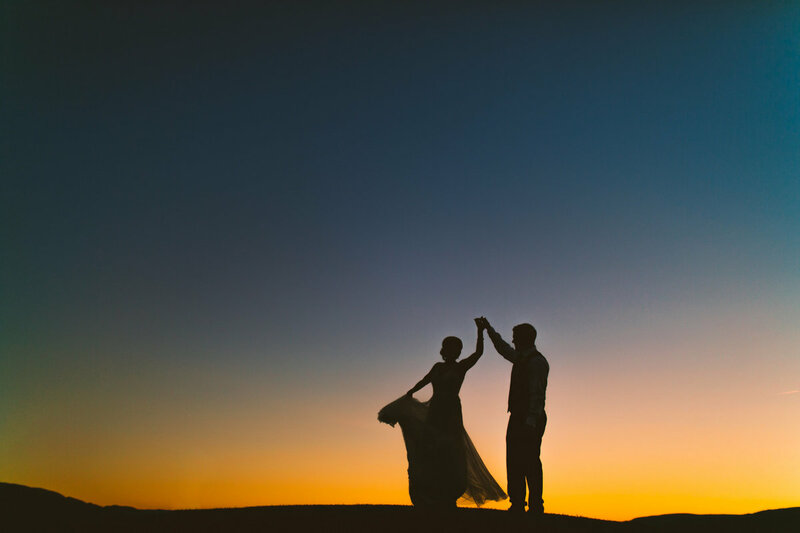 I've flown over 80,000 miles this last year so it feels like I'm always coming or going, I have a wonderful husband who is a bellyflop champion and my favorite nights are camping at the beach counting shooting stars. 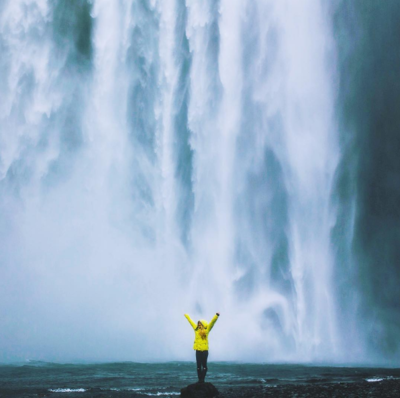 I listen to way too much Bon Iver, I think rainbows are magical, I try to never miss a sunset and my favorite time to go for a run is when it's raining. 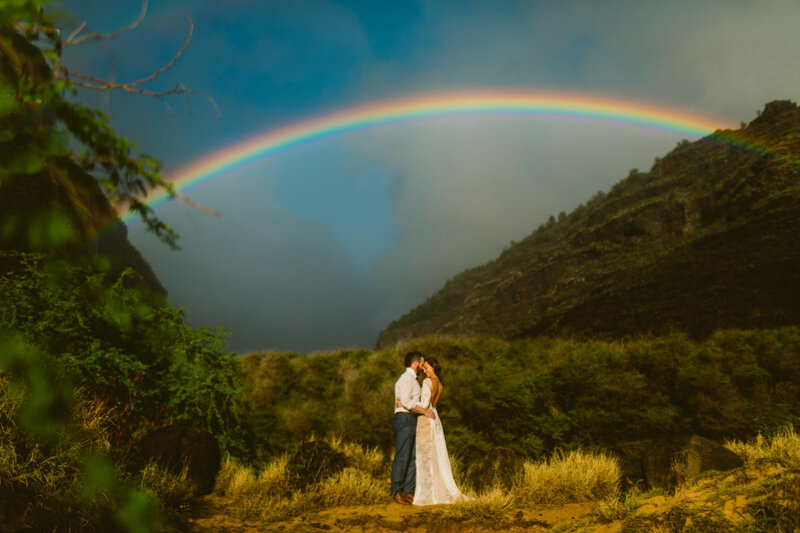 I am based out of Kauai but my passport is always ready! 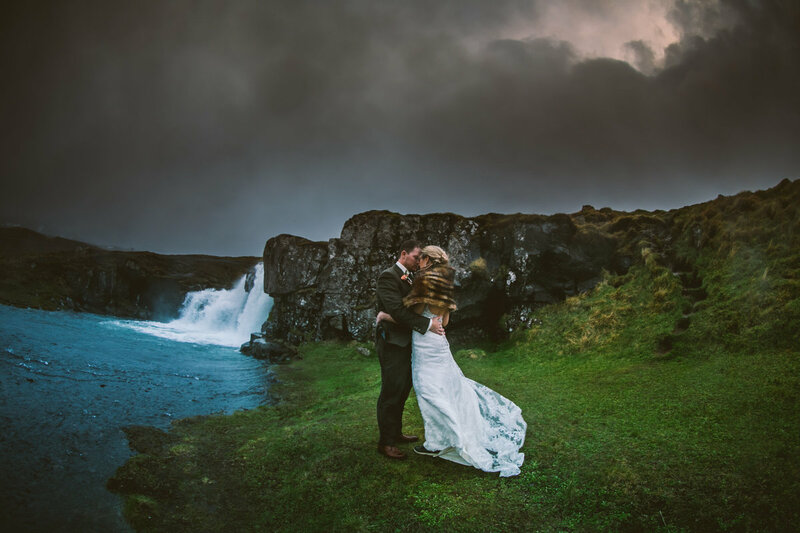 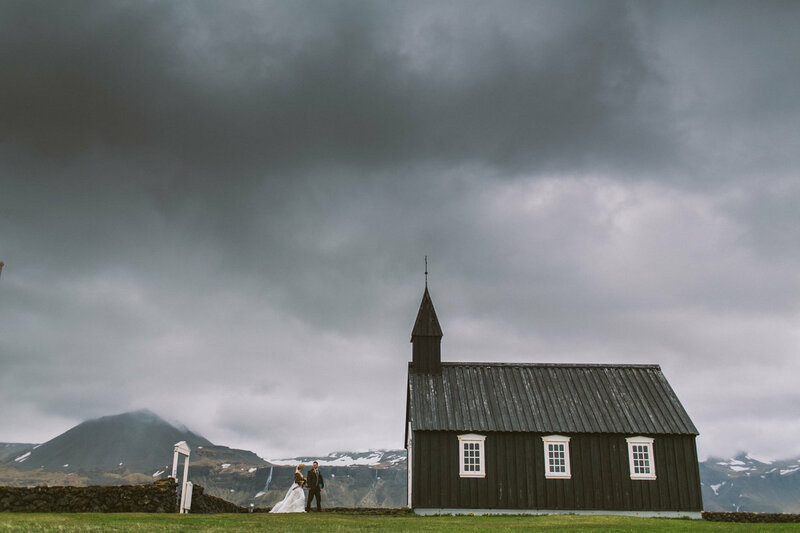 I have photographed weddings all over the world and below you can find my ever-growing travel schedule for 2017/2018. 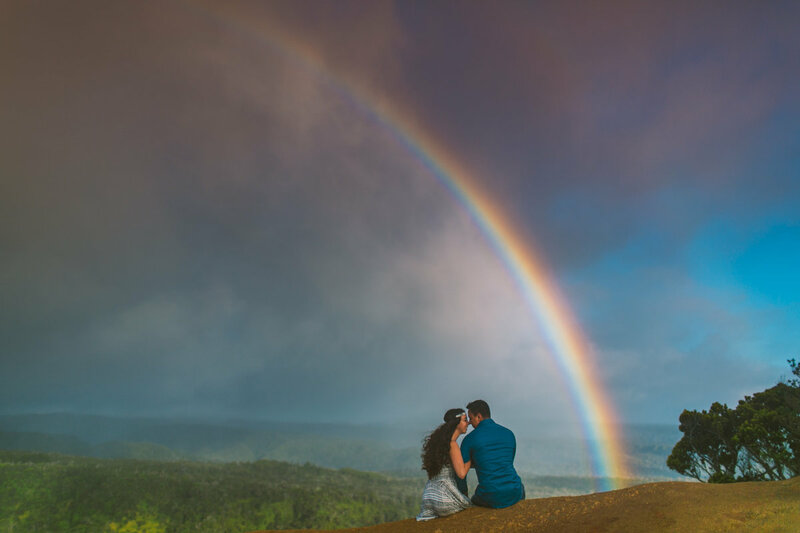 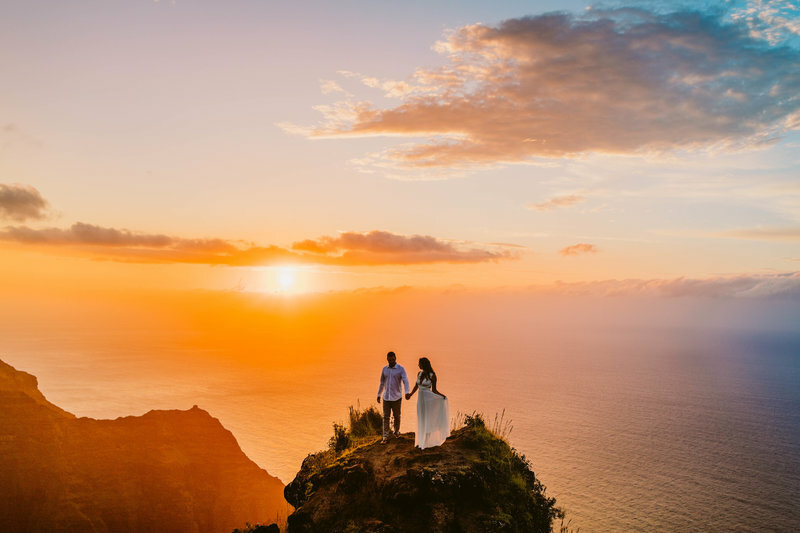 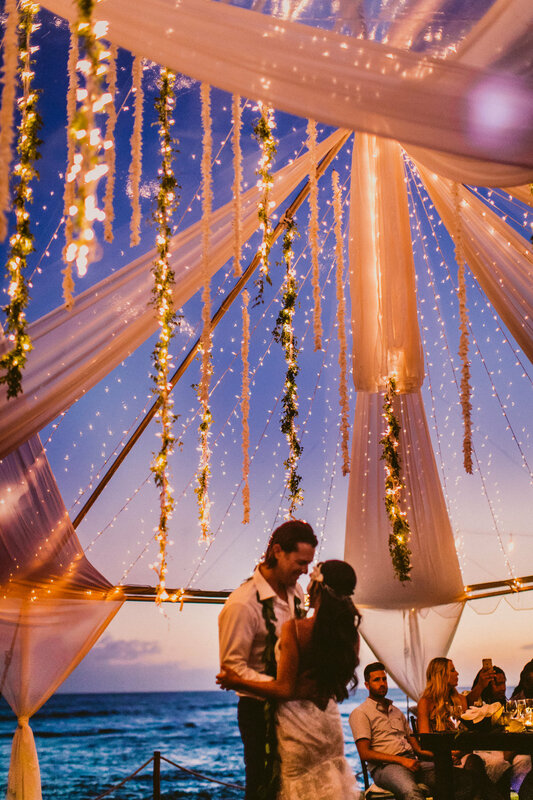 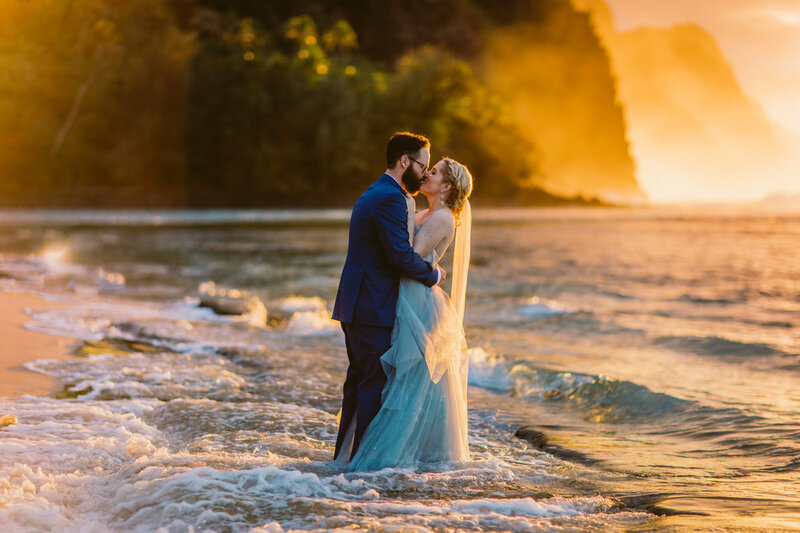 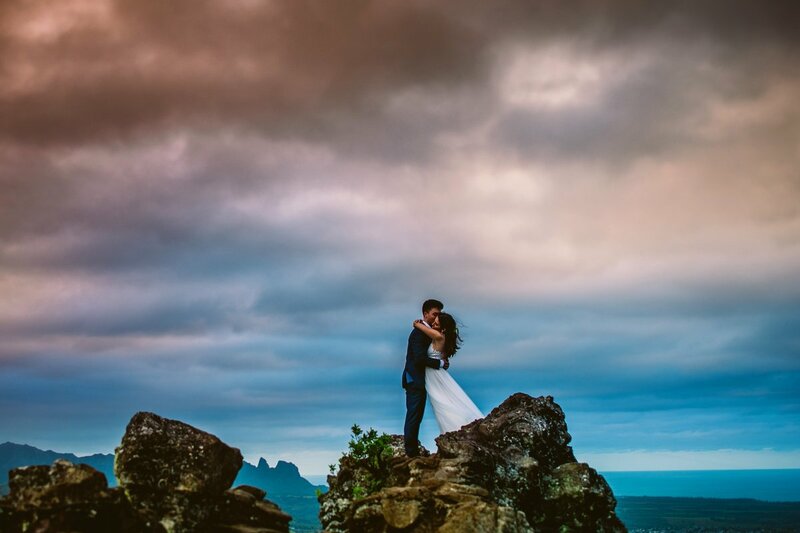 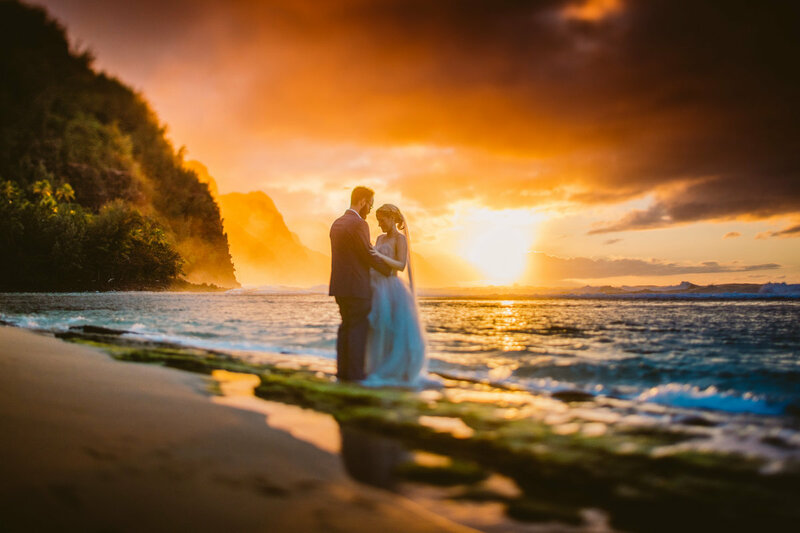 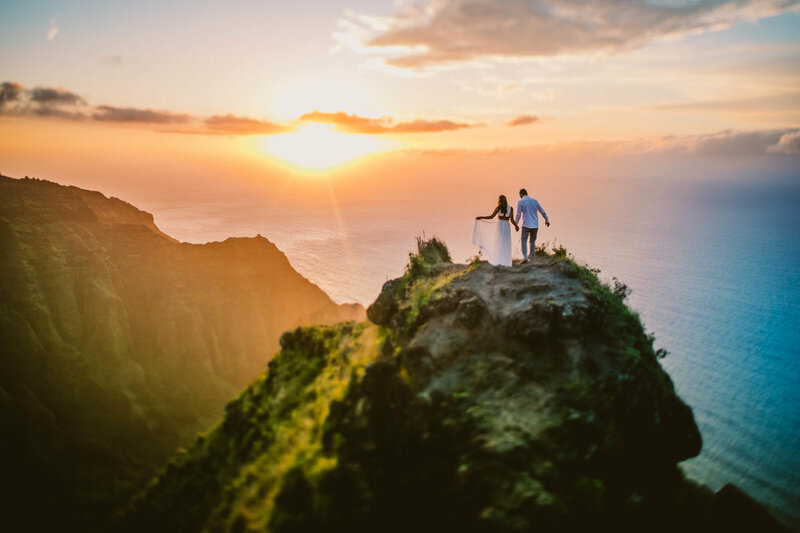 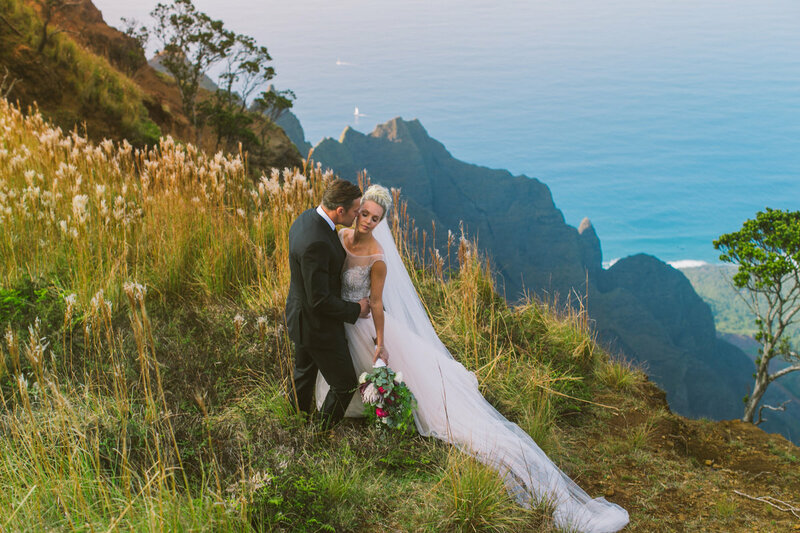 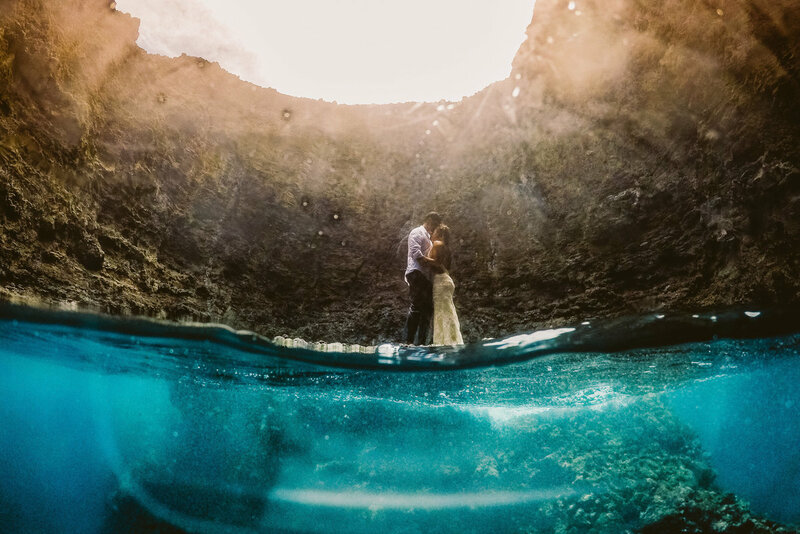 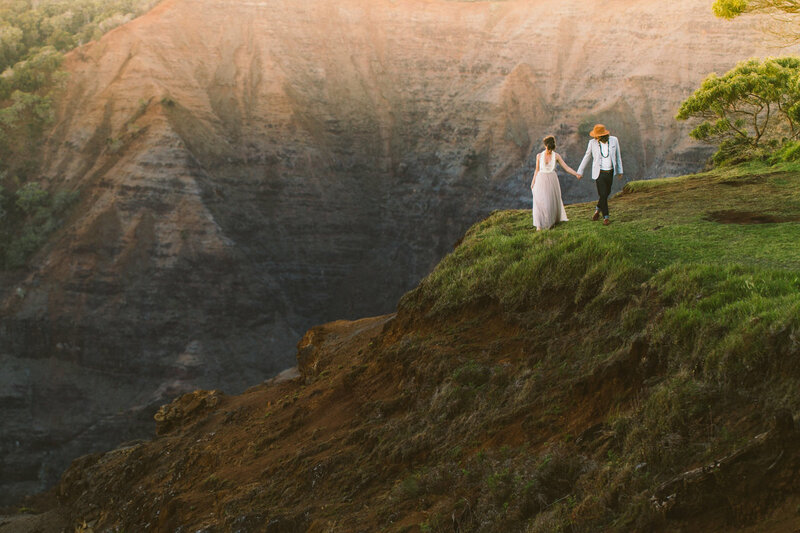 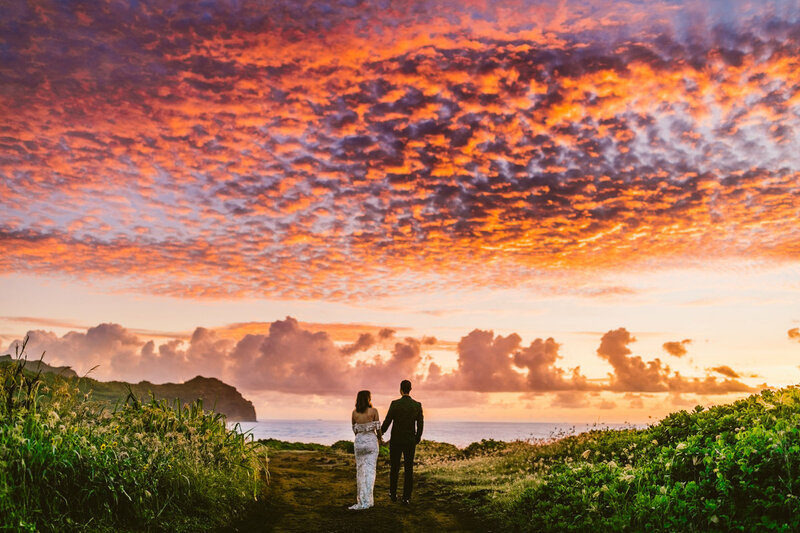 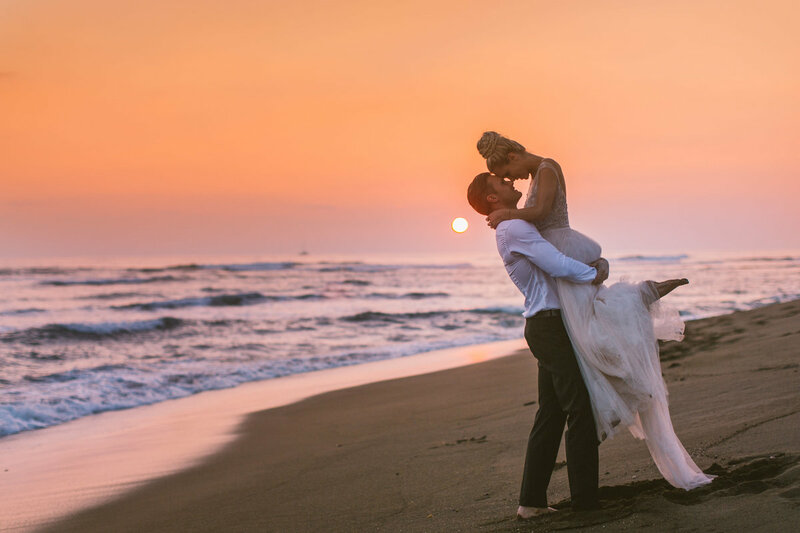 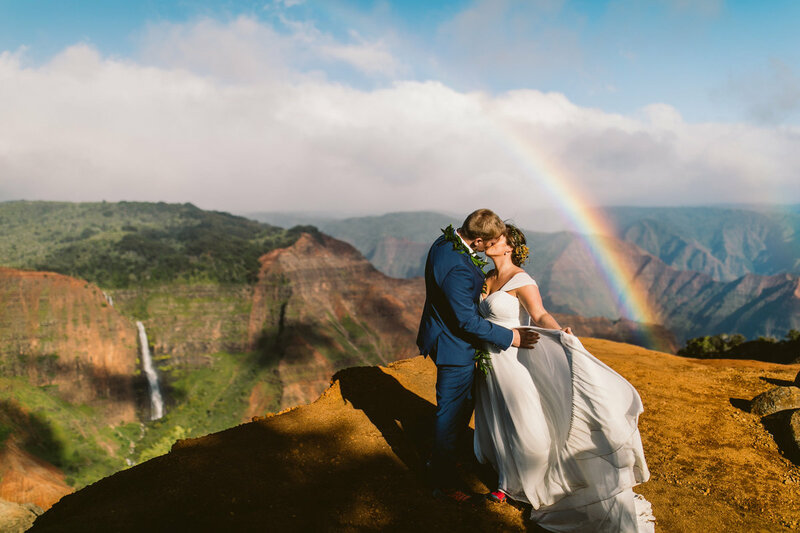 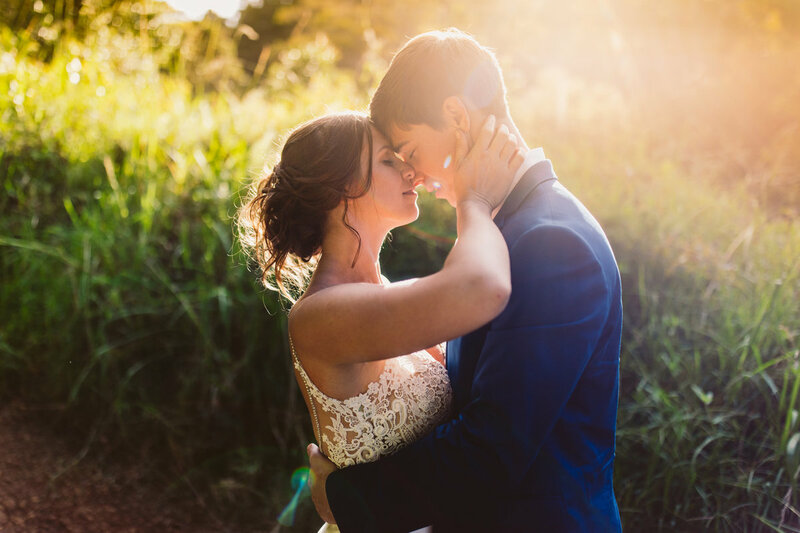 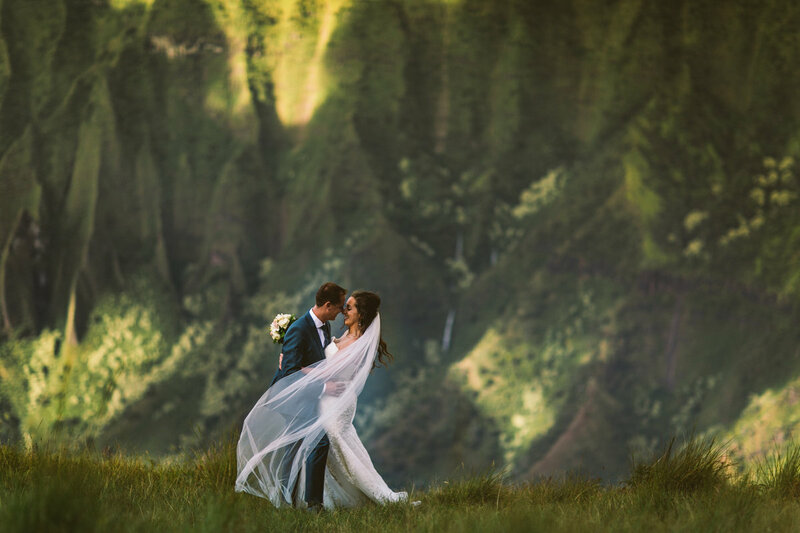 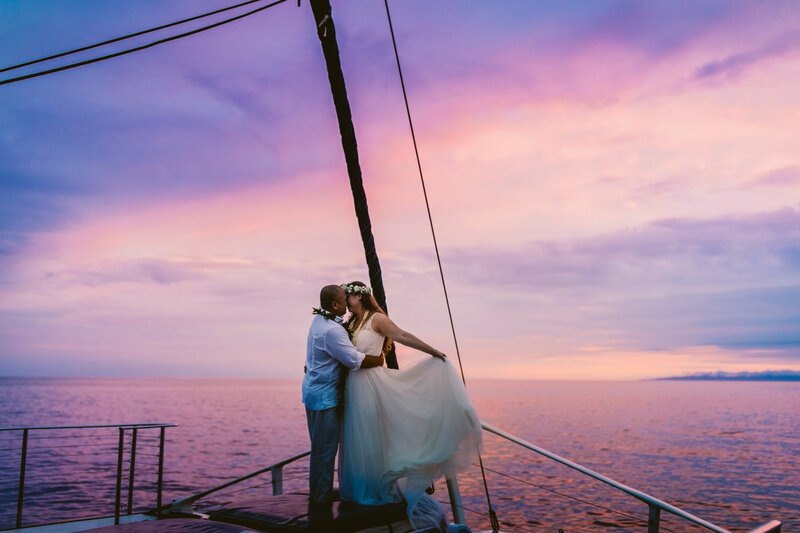 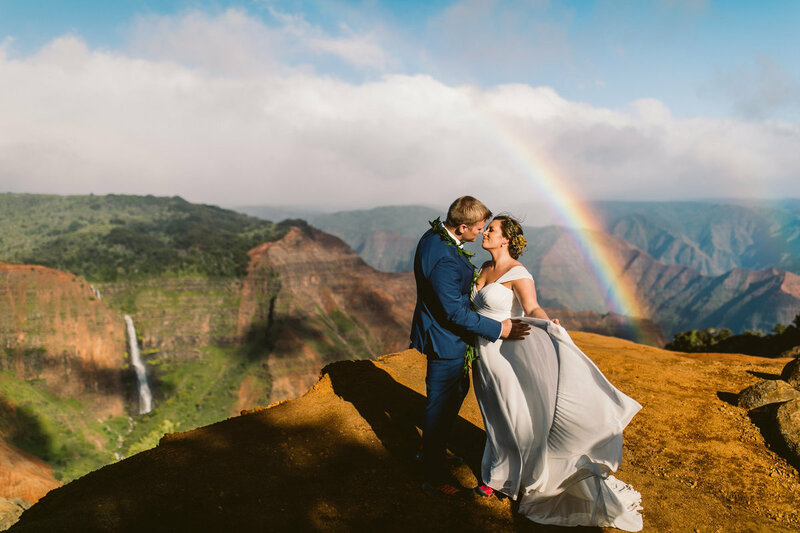 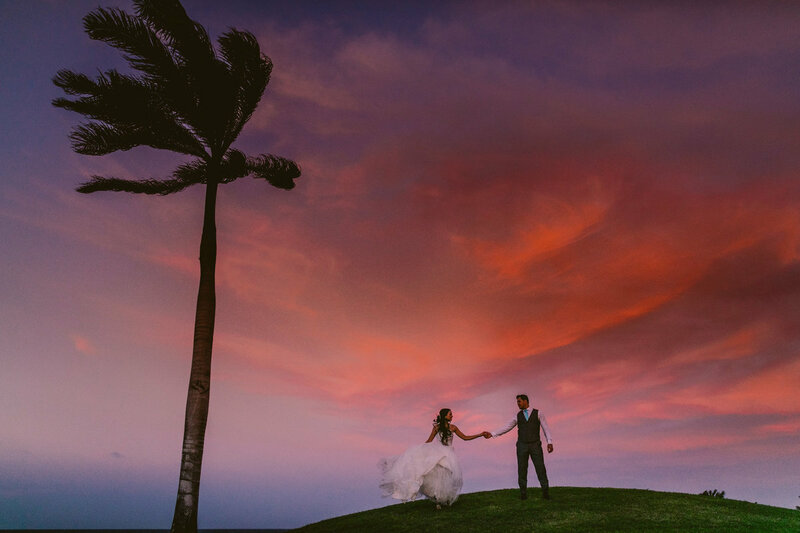 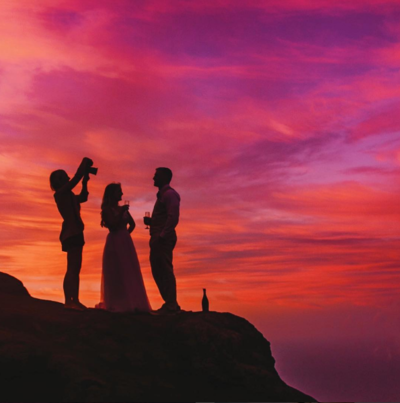 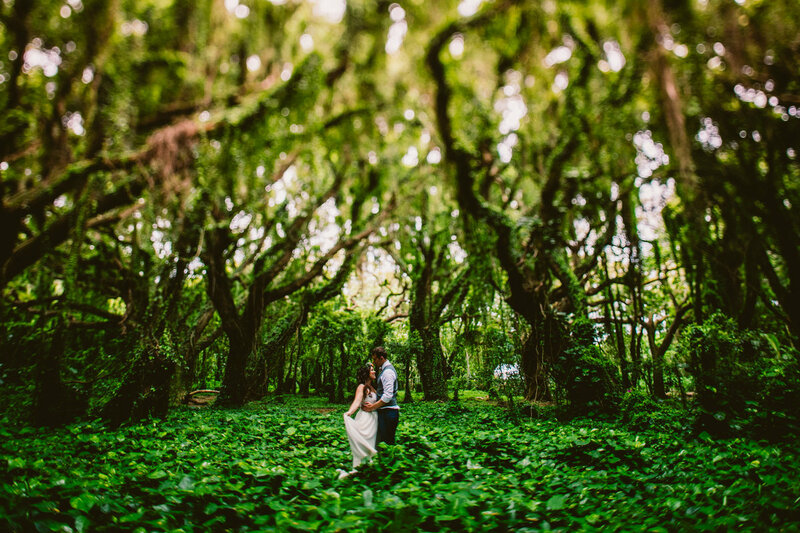 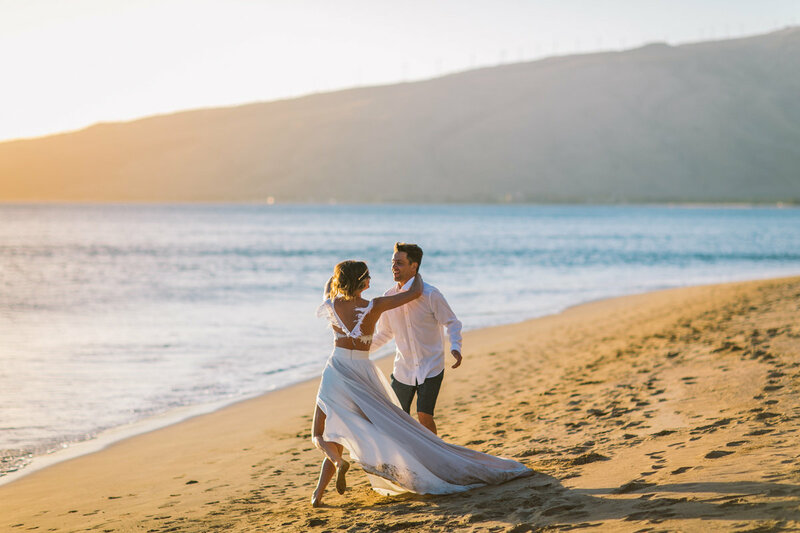 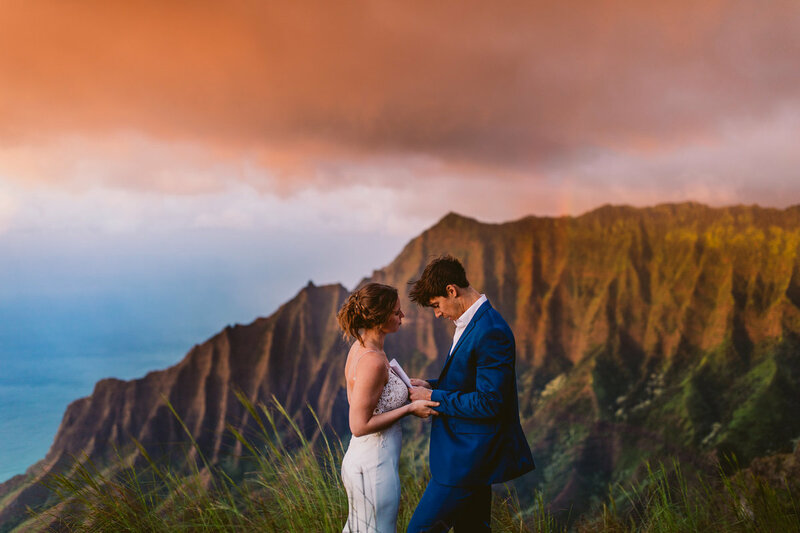 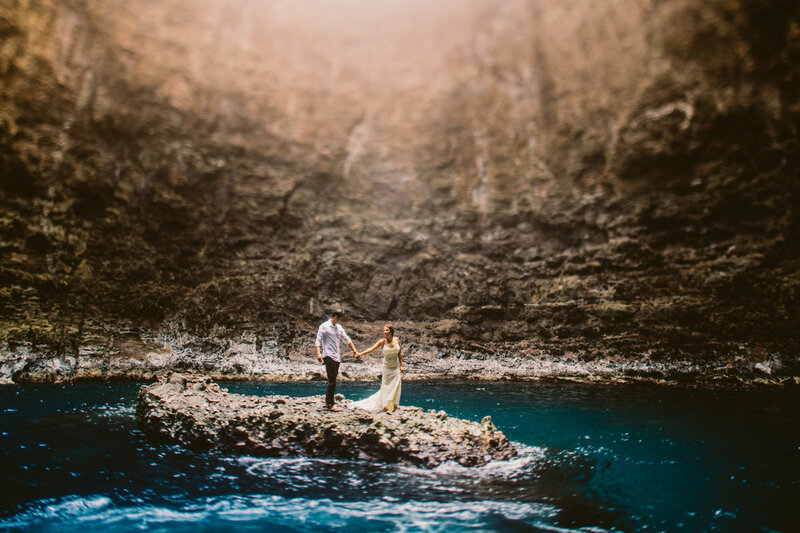 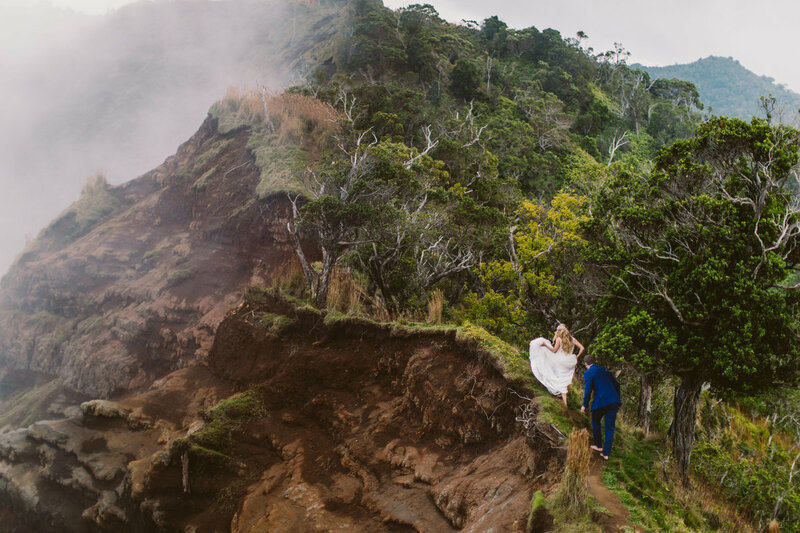 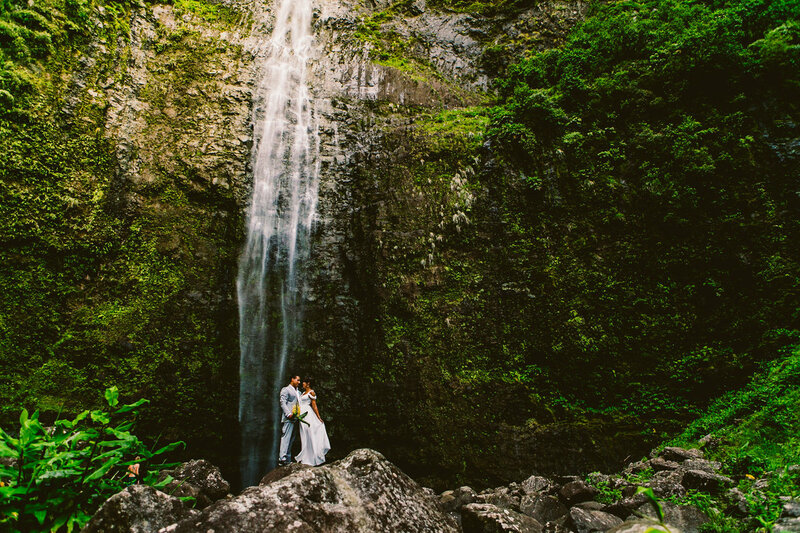 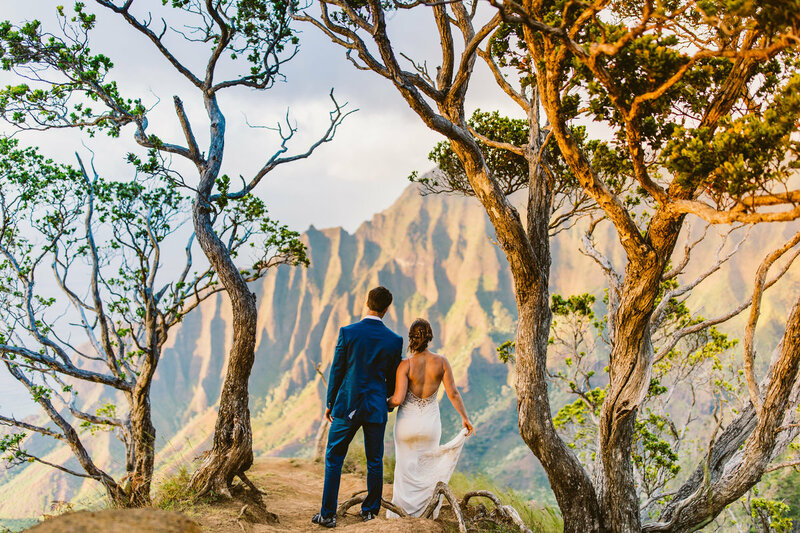 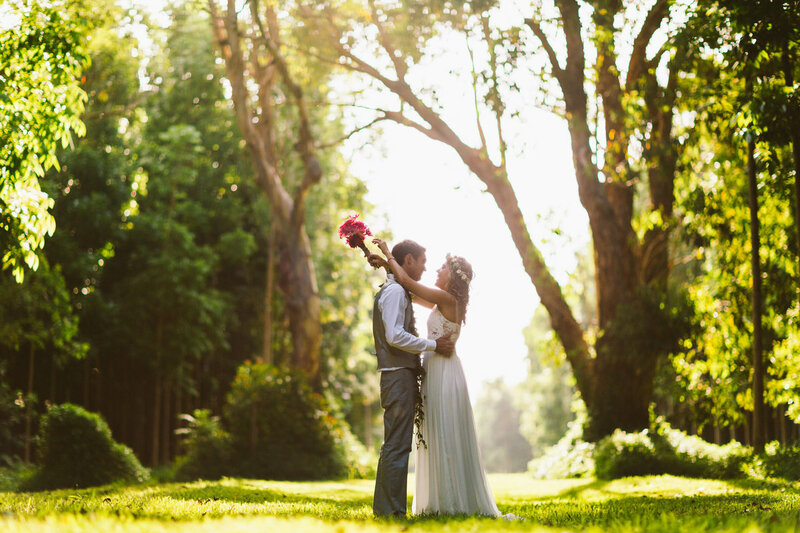 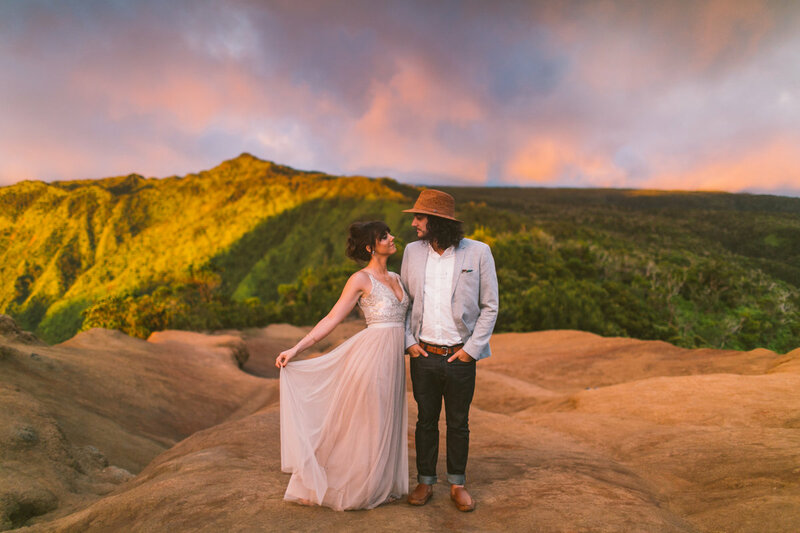 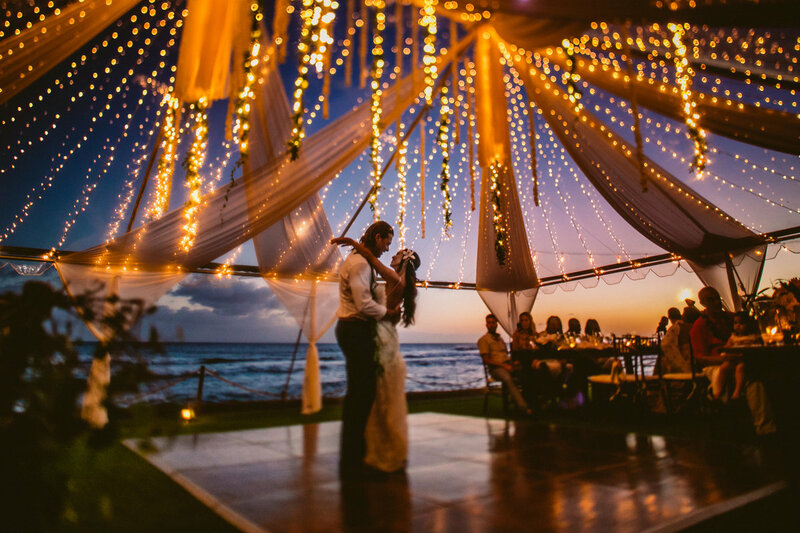 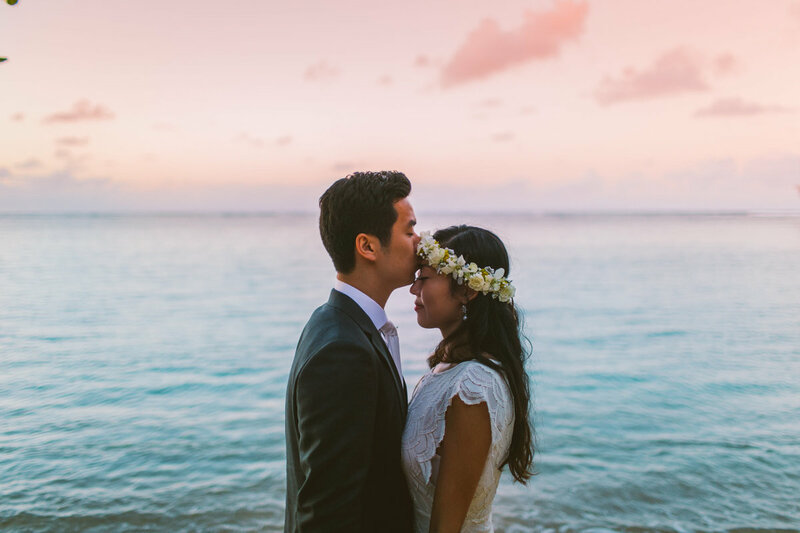 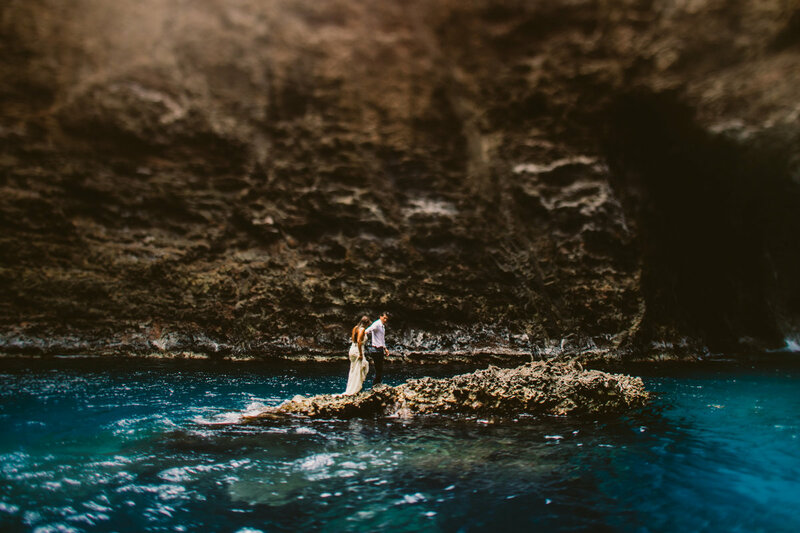 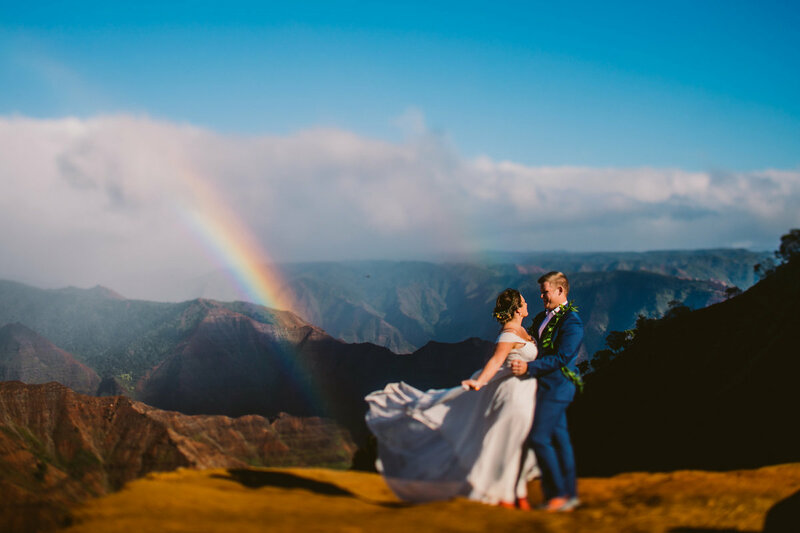 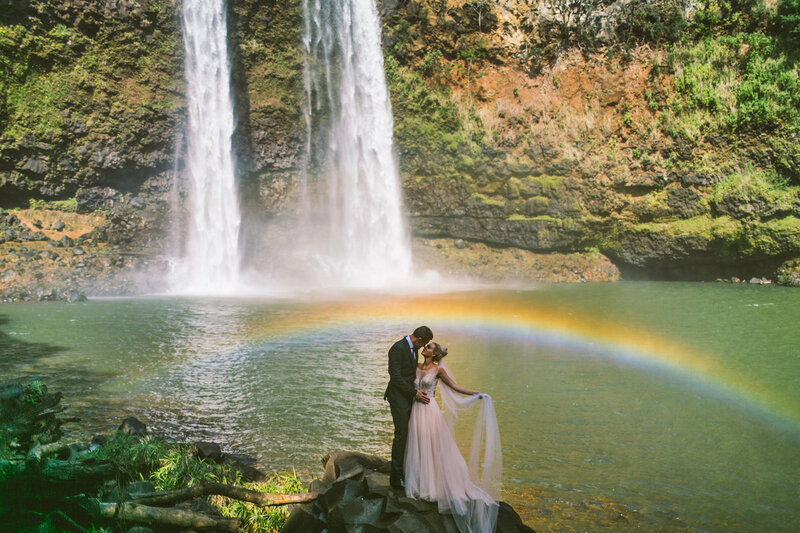 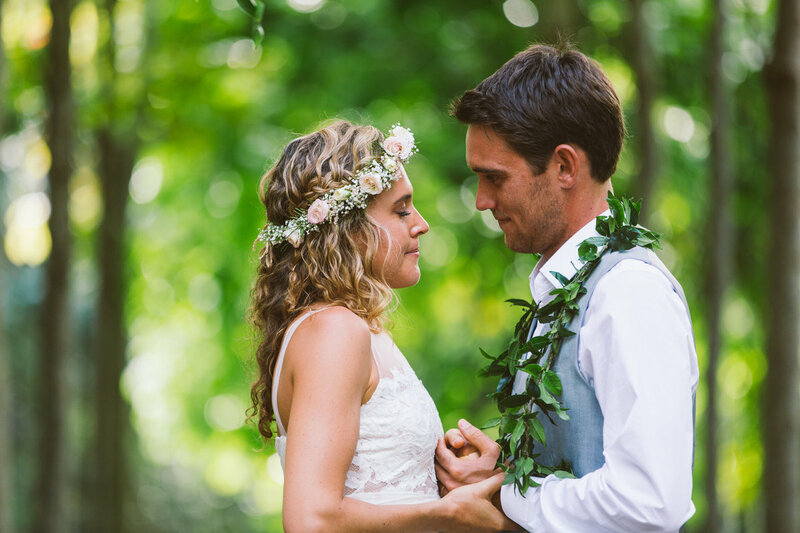 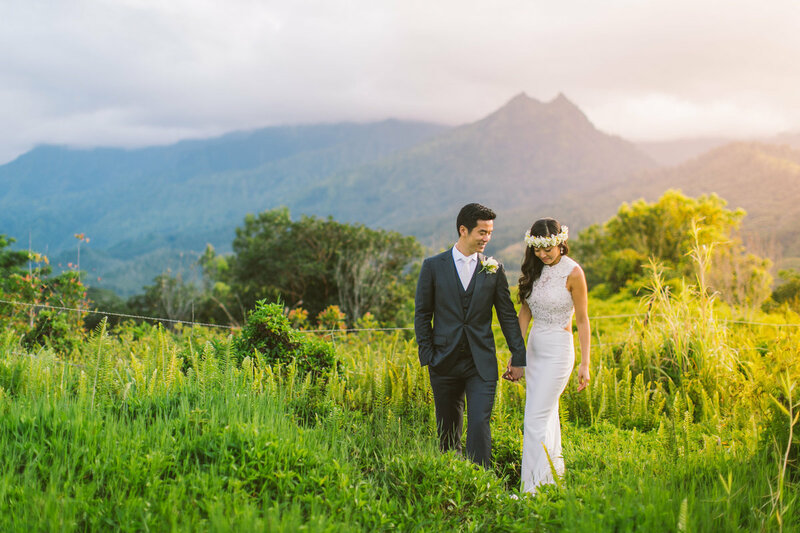 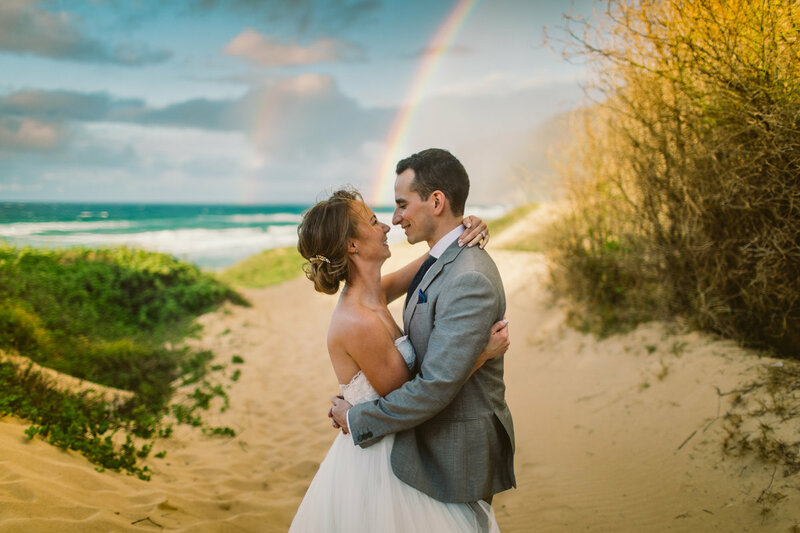 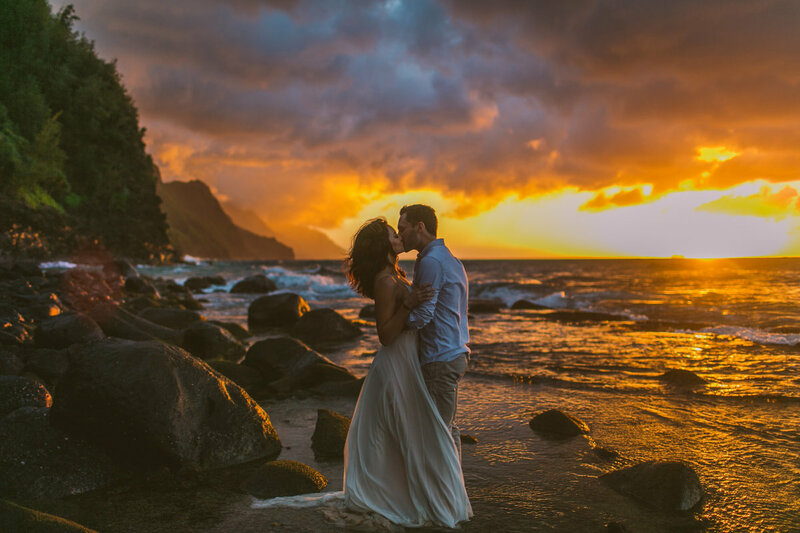 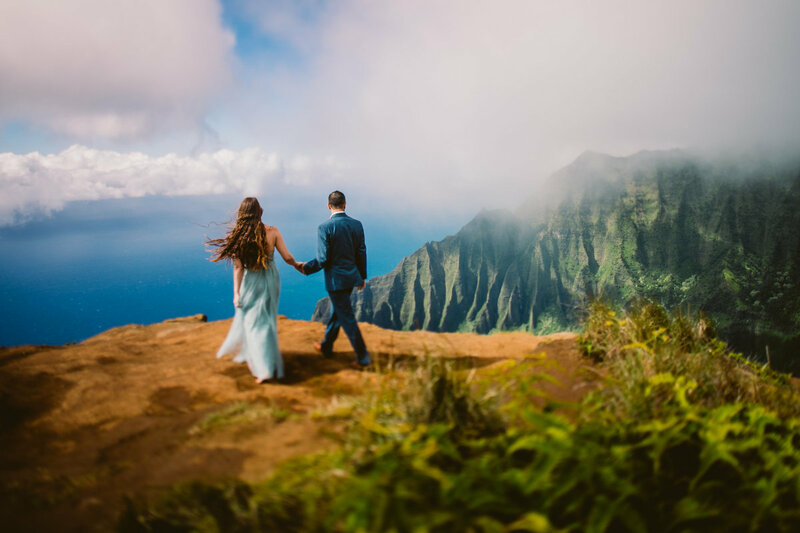 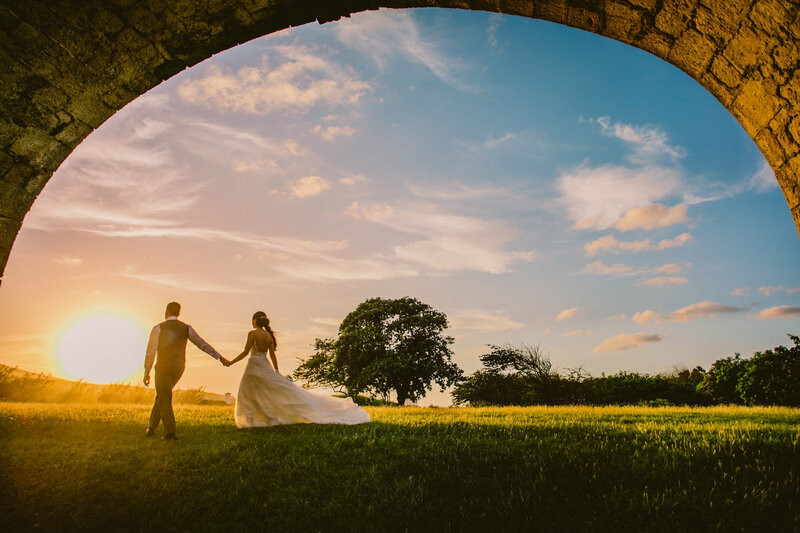 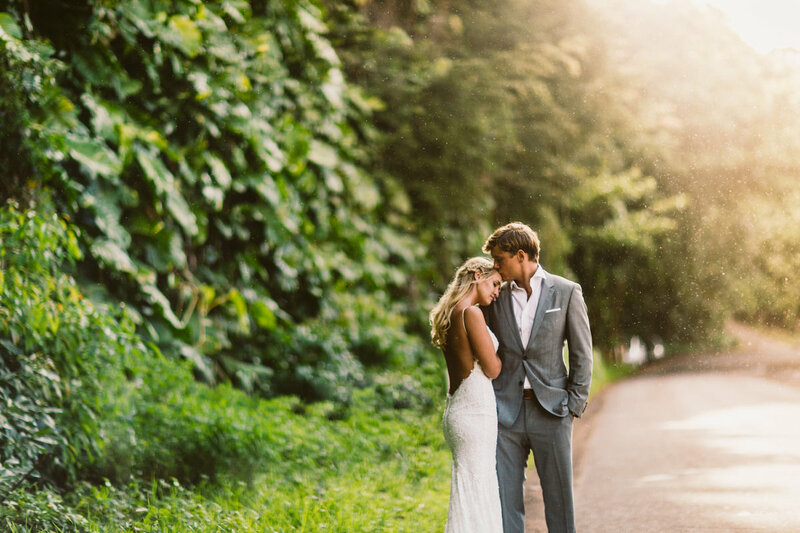 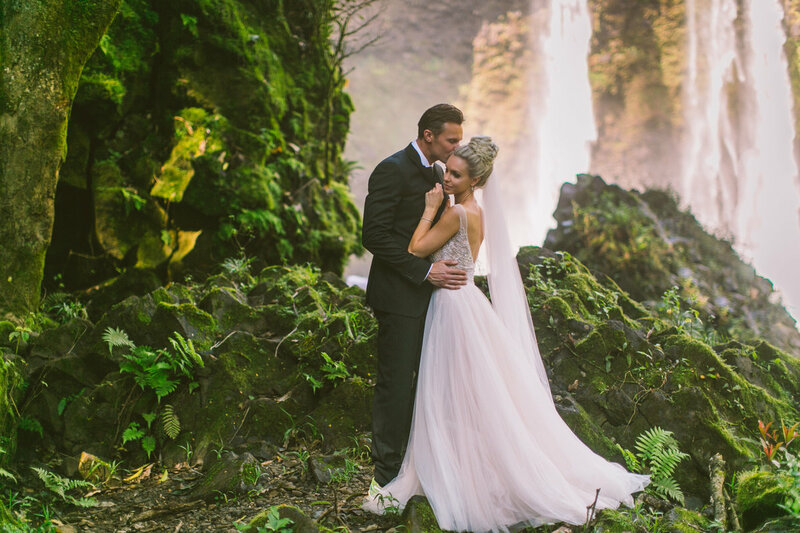 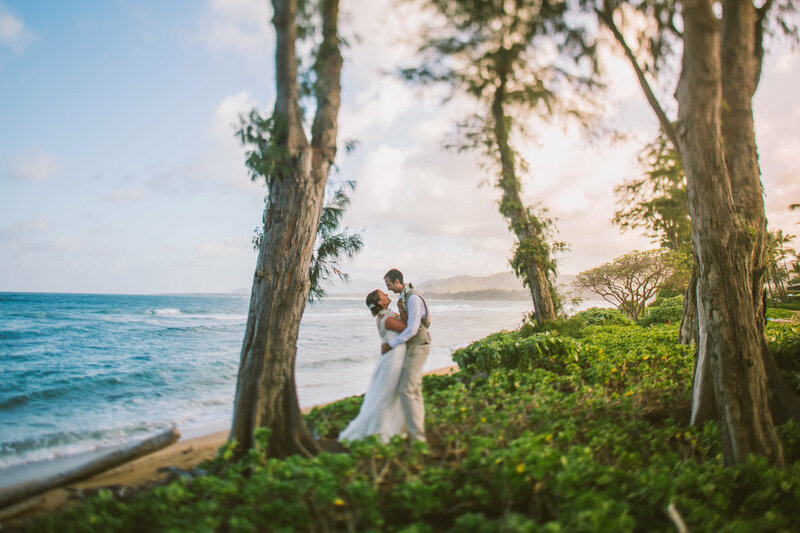 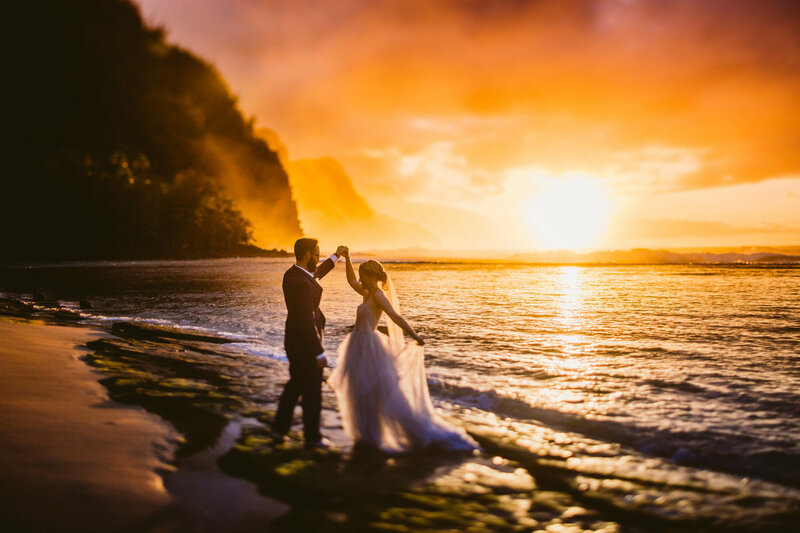 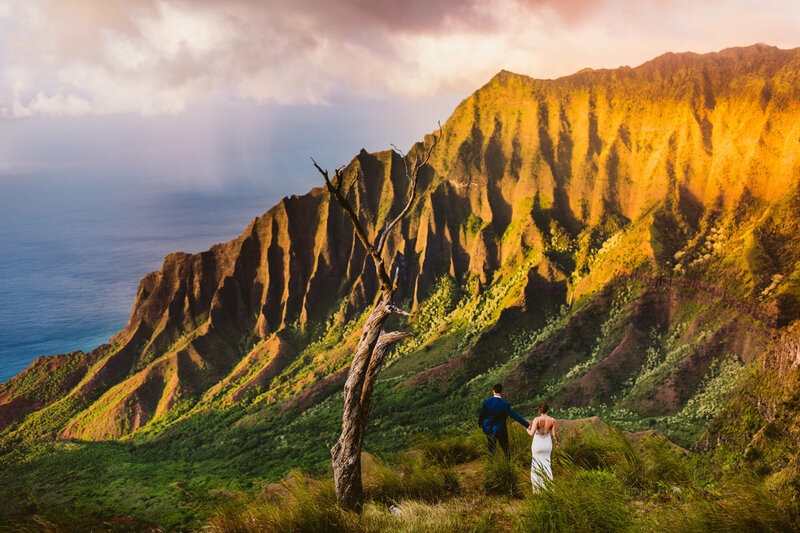 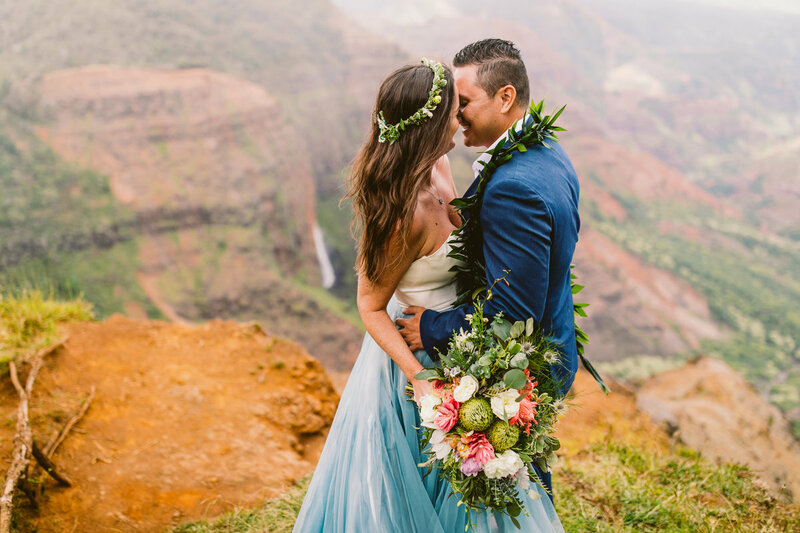 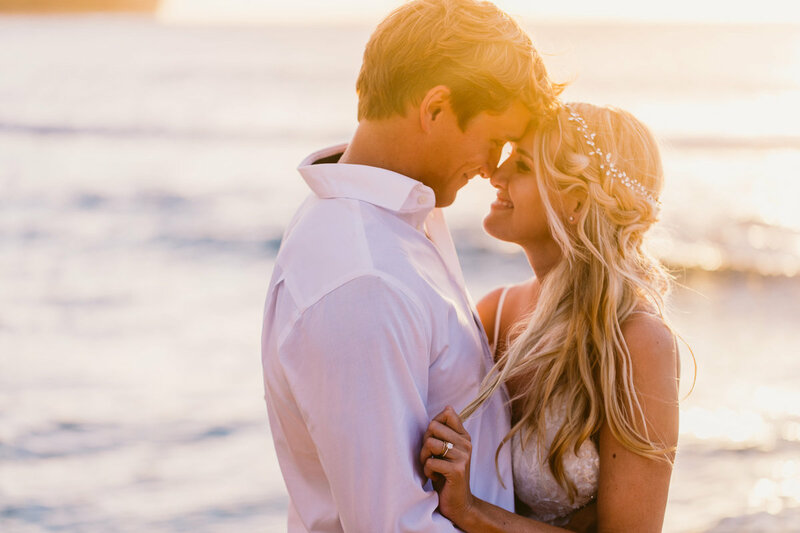 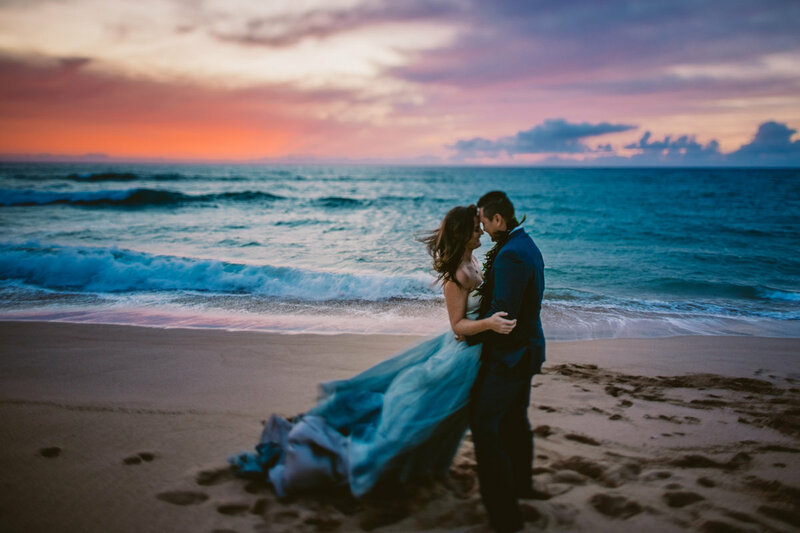 Our team still accepts local Kauai bookings during the dates I am away under our AMAZING lead photographer Micah, so don't panic if you see I'm traveling on your date! 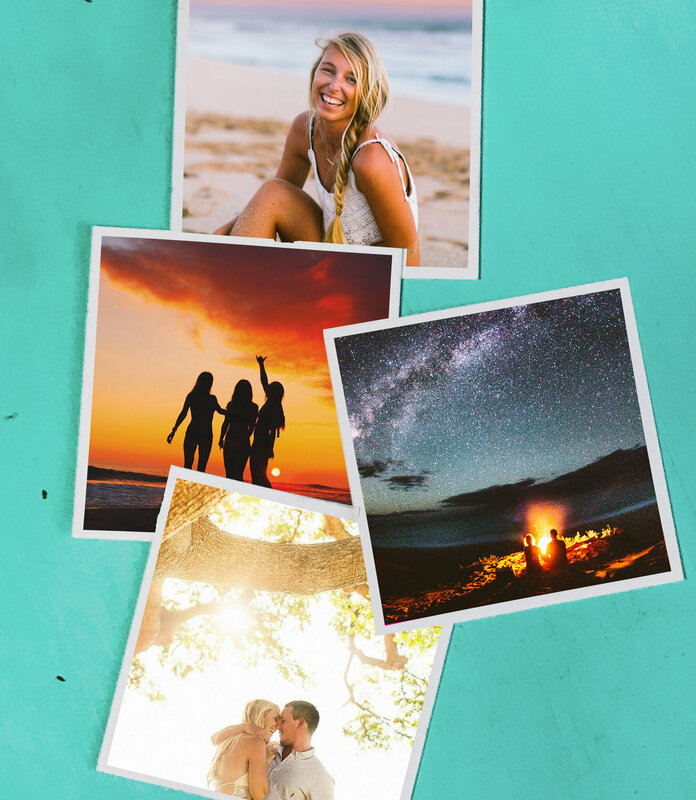 I'm always looking to add to the list, so let's go somewhere! 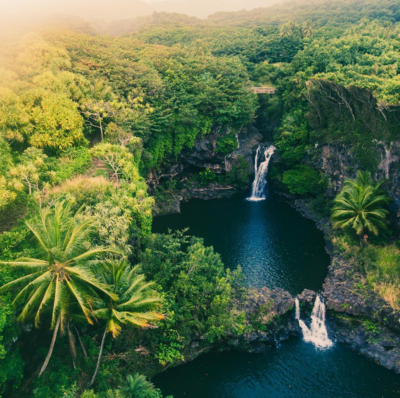 I am based out of Kauai but my passport is always ready! 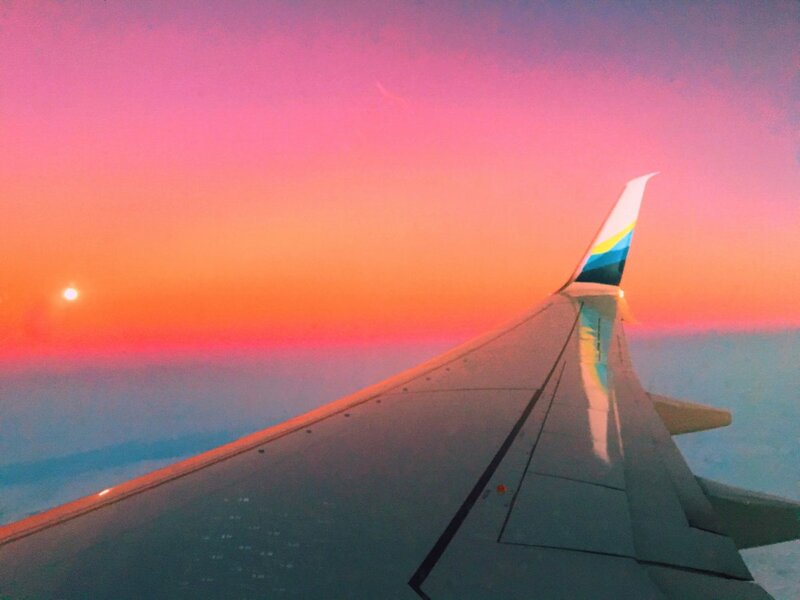 Here is my ever-growing travel schedule, let's go somewhere! 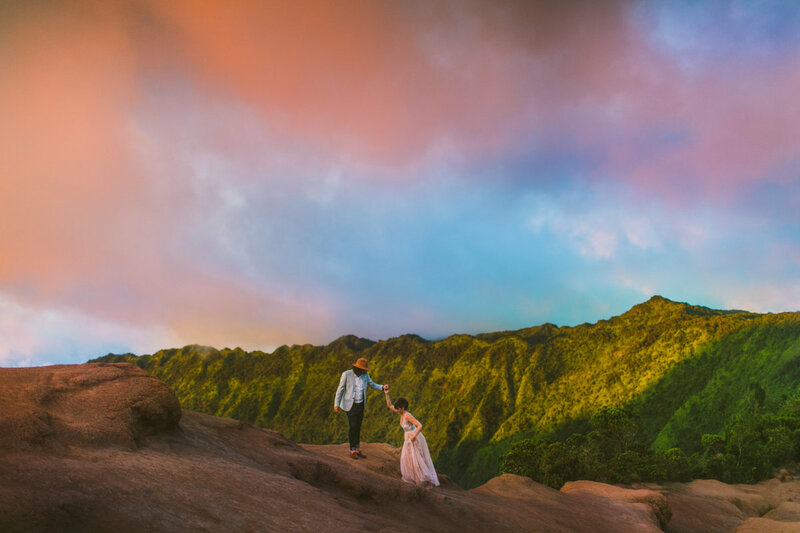 *I do still accept local Kauai bookings under my lead photographer Micah while we're away so if you see your date below, don't panic! 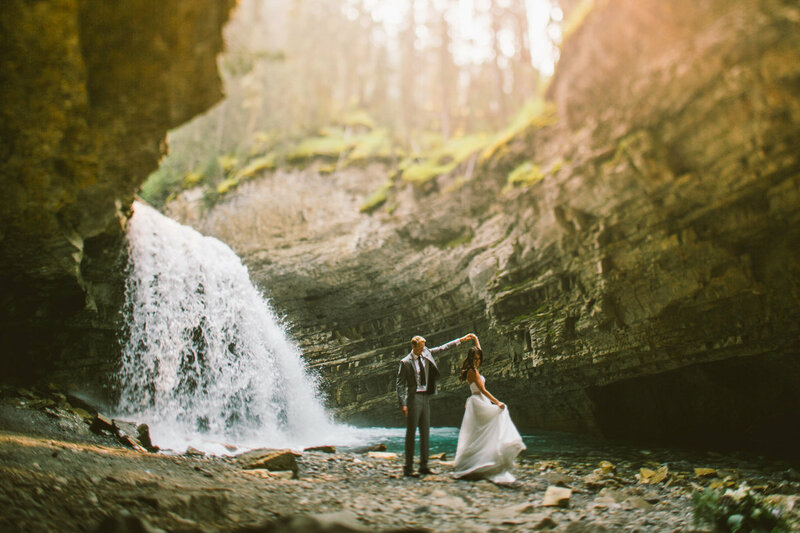 Every wedding is different and packages are boring so everything I do is custom pricing. 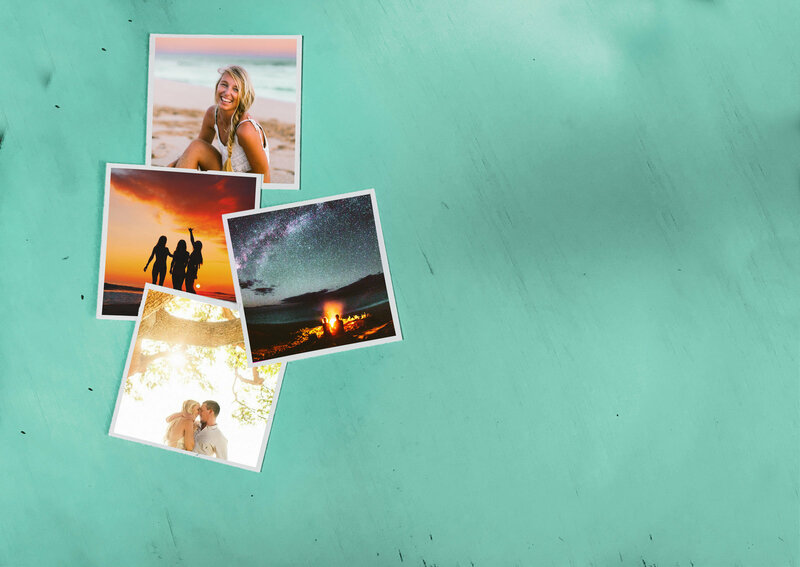 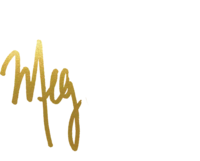 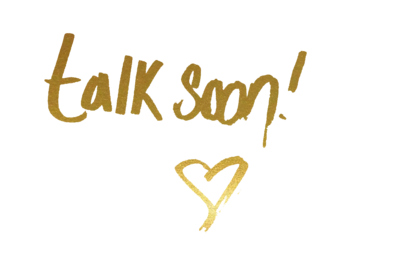 Click through to view a few sample investments so you can get an idea, and I can't wait to chat! 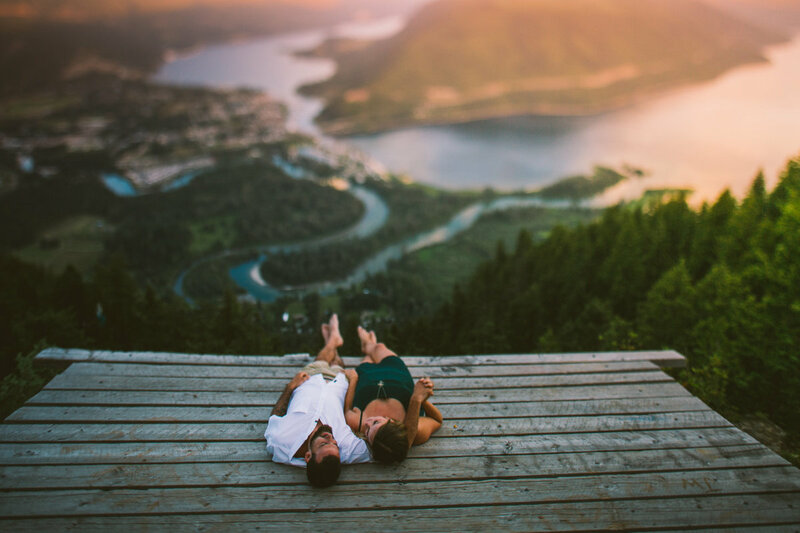 Adventure Sessions are like a suped-up lifestyle session. 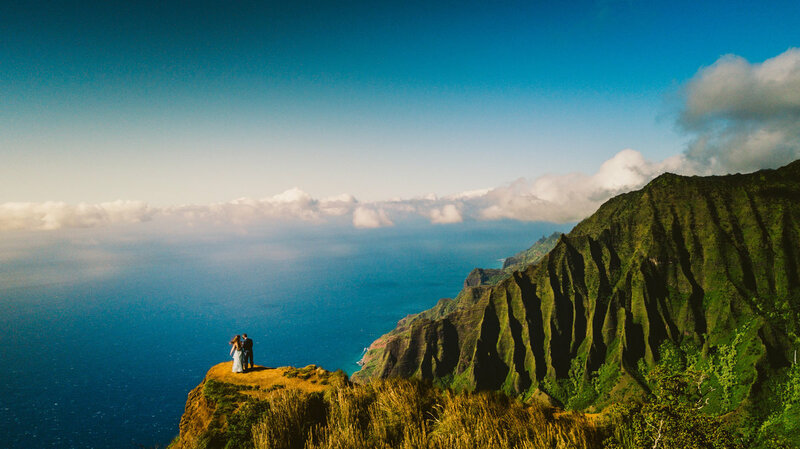 These are for the wild and adventurous, and includes hiking up to 2 miles. 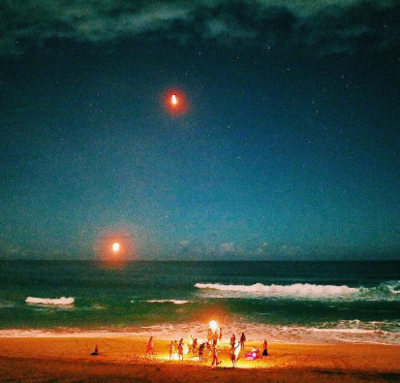 Adventure Sessions are like a suped-up lifestyle session. 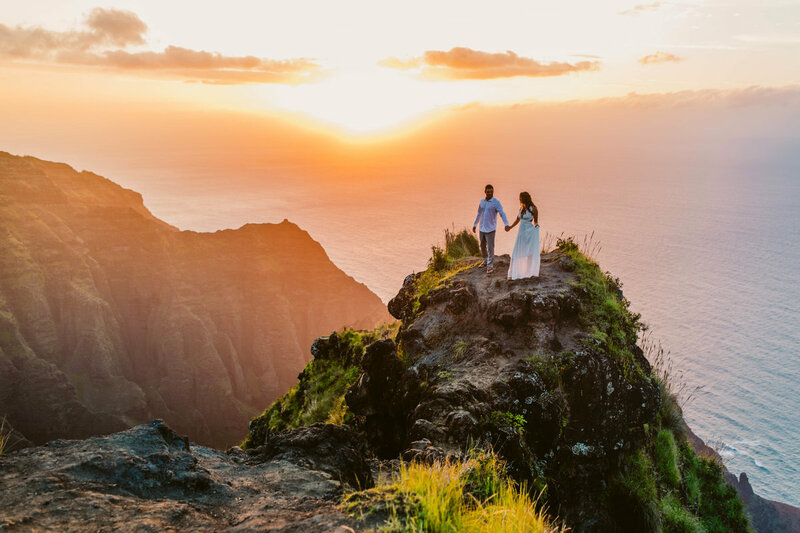 These are for the wild and adventurous and can include hiking up to 2 miles. 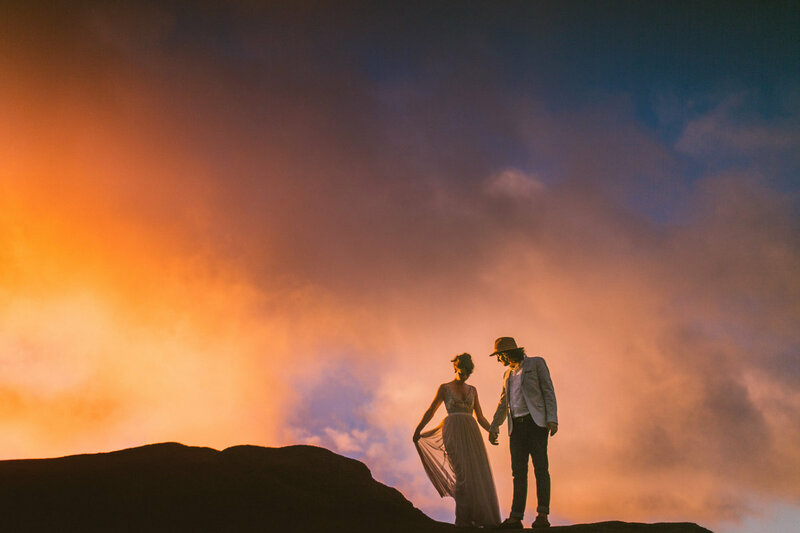 We are so stoked to have built the most incredible photography team in order to accommodate a wider range of clients. 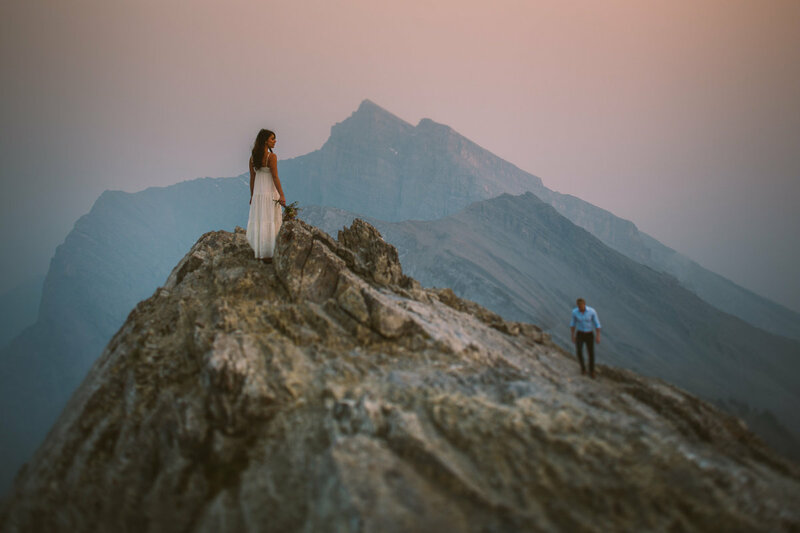 To read more about an experience with one of our lead photographers, head over to our team site!